Bring home an Ultra HD TV which has 4 times the resolution of full-HD TV, to enjoy the beautiful and clear image. 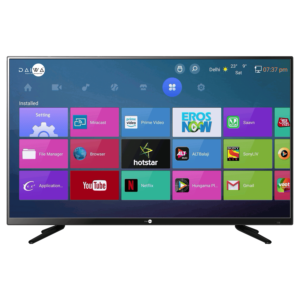 The 4K 50, 43, 49 inches Smart LED TV gives brighter resolution, powered with 1GB RAM, 8GB internal memory and also has download option which enables you to access your favorite apps when you want. Get the best 55 inch smart LED TV price with HD or FULL-HD content displayed beautifully with Daiwa’s wide range of 4K TV. 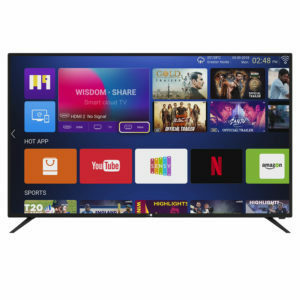 It’s time to change your old TV with new 55 inch smart LED TV, where you can connect your favorite gadgets flawlessly with built in display technology, blockbuster image experience and audio performance. 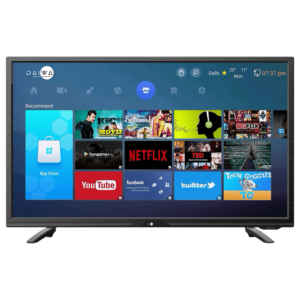 Smart TVs are popular and well received and their advantages are appreciated and welcomed in our tech-savvy modern market. 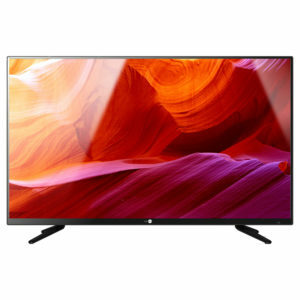 It is quite interesting to witness how these smart LED TVs have changed the entertainment experience for their users. It can easily synchronize with a wide range of apps. Daiwa delivers as per the demands of the flourishing industry standards, it is high time to upgrade your current television and experience the finest HD and latest features you deserve. 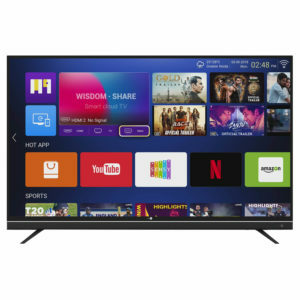 Shop online with confidence as Daiwa brings you the very best and wide range of smart TVs in an affordable price range. You can also check for the latest deals available on different models.